Roughly two million Americans take out a car title loan each year according to research done by the Pew Charitable Trusts. So why are so many Americans using a car title loan? Flatiron Finance is here to explain. The benefits people receive when utilizing a car title loan is exceptional. 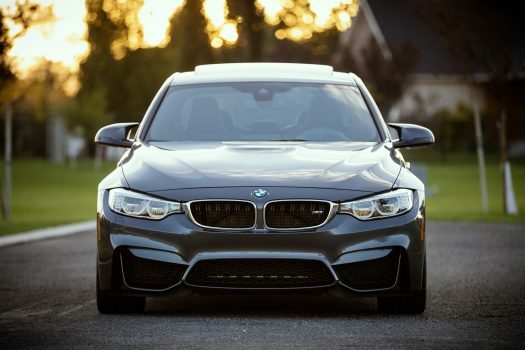 However, Flatiron Finance has a specific strategy when executing a car title loan so that everyone utilizing this process will achieve the finest outcome possible. First, Flatiron Finance starts with a cash back secure car loan where this enables the lender to deliver the check right away. Then the quantity of cash collected will be calculated upon the equity of the vehicle. This manageable way of receiving a car title loan is significant in impacting many lives; however, this is only one benefit reaped by using a car title loan. Since cars are the form of collateral in car title loans, this will not have a lengthy, frustrating, or complicated approval process which means acquiring money is fast and efficient. This is practical when unforeseen finances appear and cause money to be scarce. Another benefit is that credit score does not have to be the best to be able to apply or even acquire a car title loan. Nonetheless, proof of income is necessary, as well as, the car provided as collateral needs to be marked greater than the loan asked upon. Flatiron Finance is here to lend a hand in supporting anyone in service of a car title loan. With reliability and integrity at our core, we are here to be a clear, honest voice in the ocean of deceit. Please give us a call (970-292-3500), apply online http:/flatironfinance.com), or visit us at 4175 Byrd Dr Suite B, Loveland, CO 80538, to obtain the best opportunity we can provide.